Look At Them. So Majestic. 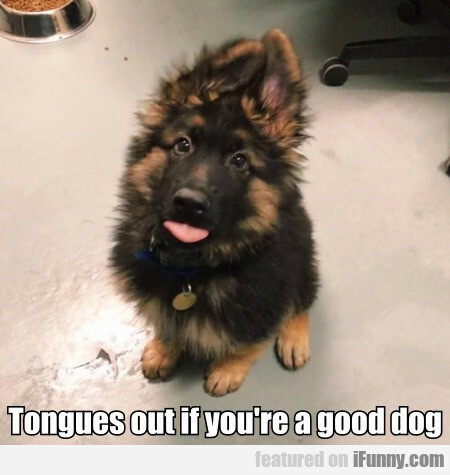 Mamma, Can I Pet One? 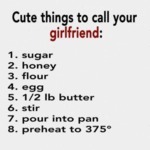 Cute Things To Call Your Girlfriend.